Representative of a greater resurgence of Judeo-Arabic music in Israel, the piyyut movement is continuing to spread throughout religious and secular segments of Israeli culture and society. Piyyut, the Hebrew word for poem, likewise refers to diverse Jewish traditions of chanting liturgical poetry to music. For centuries, Jews in Muslim lands developed and maintained elaborate, regionally-specific, religious musical styles and repertoires. In the 1950s and 60s, when roughly one million Mizrahi (Eastern) Jews immigrated to Israel, their respective piyyut traditions were largely confined to communal gatherings, often located in the periphery of Israel. Mizrahi pop music became mainstream in Israel in the late 1970s and early 80s, however, it was largely secular and in Hebrew. The various Mizrahi piyyutim remained a predominantly local phenomenon. 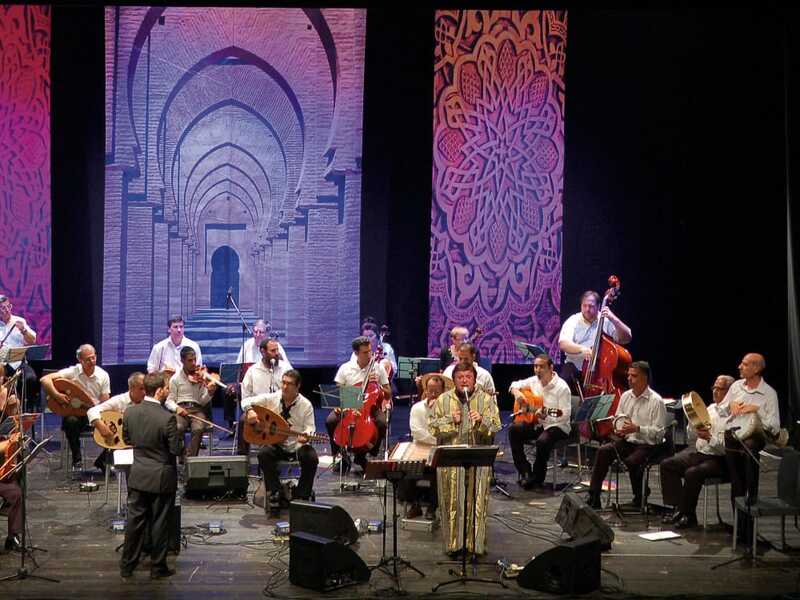 Over the last decade, however, Israel has witnessed a popular revitalization of these Middle Eastern and North African Jewish musical traditions, often in their original Judeo-Arabic. Additionally, a variety of musical ensembles regularly perform piyyutim in Israel. These include the Piyyut Ensemble by the Ben Zvi Institute, The Hibba Orchestra, the Israeli Andalusian Orchestra, The New Jerusalem Orchestra, The Jerusalem Orchestra East and West, The Ashkelon Andalusia Orchestra, among others. One example is the Revivo Project, founded by singers Raviv Ben Menachem, Nir Ben Menachem, and Eliran Tsur in 2012. With nine albums, and numerous YouTube videos attracting millions of views, the Israeli musical sensation fuses traditional Arabic pop-music, Mizrahi liturgical music, and more commonly listened to secular Israeli Mizrahi music.